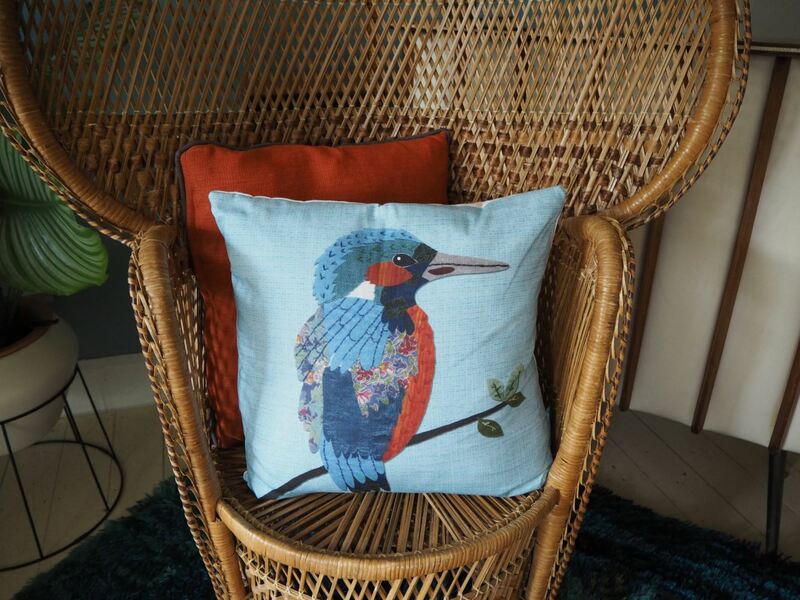 I was recently delighted to receive a new kingfisher cushion through the post, to add to my ever growing collection of cushions (I think my husband has simply had enough of cushions everywhere!). It is designed by Perkins and Morley. 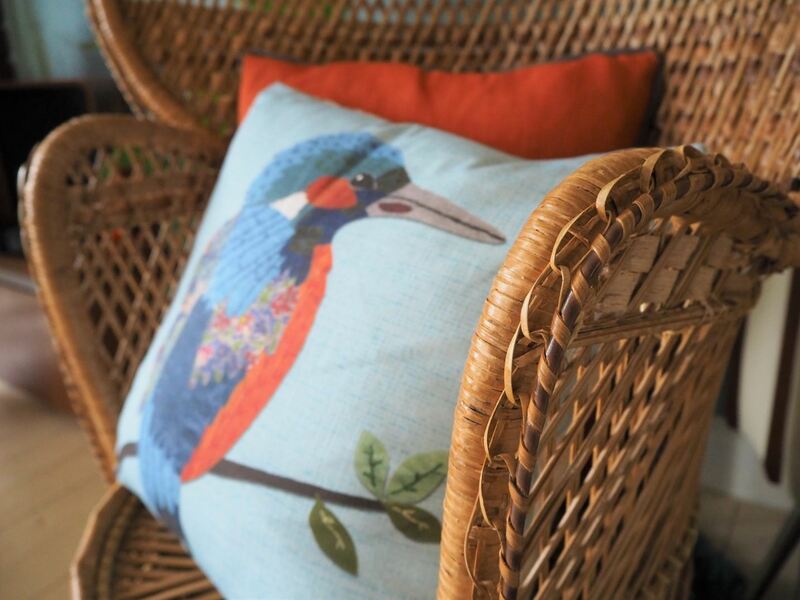 Jill Perkins & Janet Morley, are the inspiring British design duo who own and run the British Giftware Design company with everything they sell being designed and made in the UK. They’ve been friends and in business for nearly 30 years – the Perkins & Morley story having started when they were both studying graphic design at Middlesex Polytechnic. A shared passion for art, design, travel and nature led them to travel to Sri Lanka where they created designs for a wooden toy manufacturer. 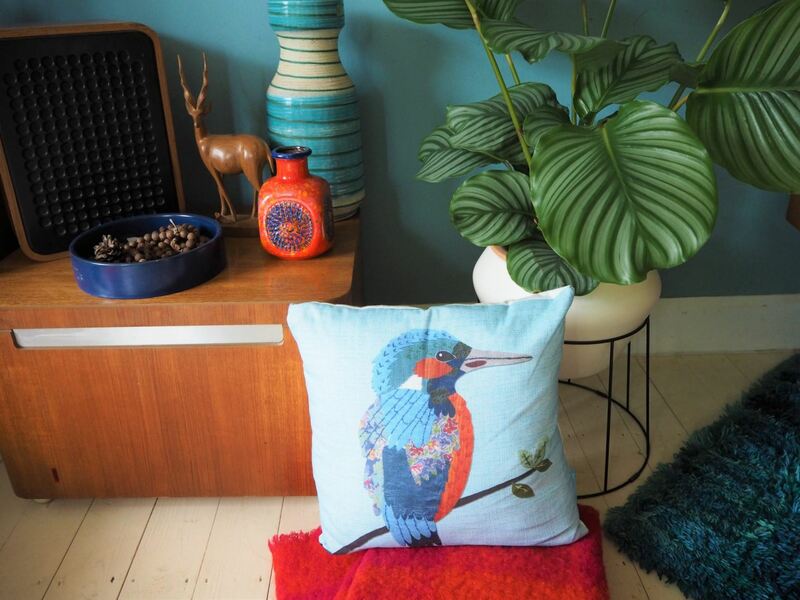 The duo’s quirky sense of humour and love of wildlife and nature, is the heart of their brand and you can’t fail to smile when you’re in their company. Jan is often walking the stunning valleys and fells of Cumbria with a camera and drawing equipment, while Jill sketches and paints in Devon, surrounded by beautiful coastlines and countryside. Yes, I clearly love a cushion! 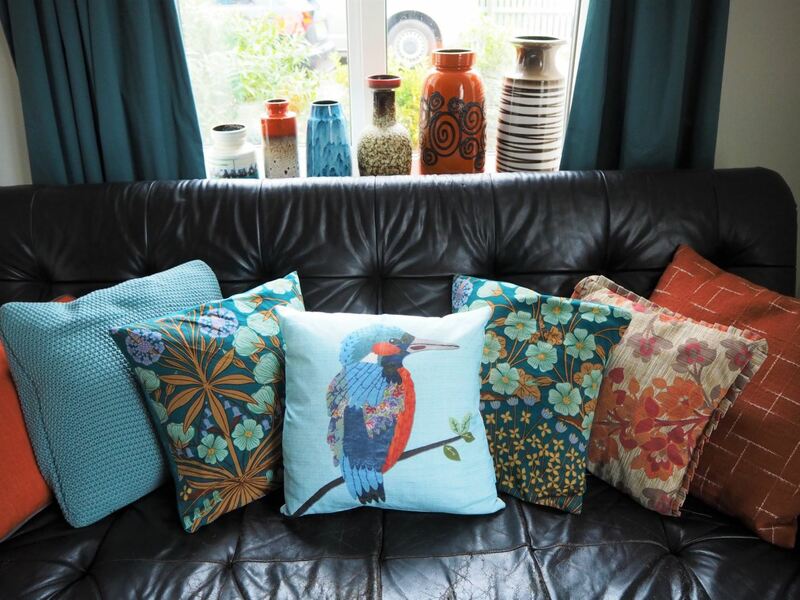 This is part of the Sew n Sew range which contains a few animals – the kingfisher cushion being my favourite as its colours match my lounge. I love the way it looks like patchwork with various colours and patterns. 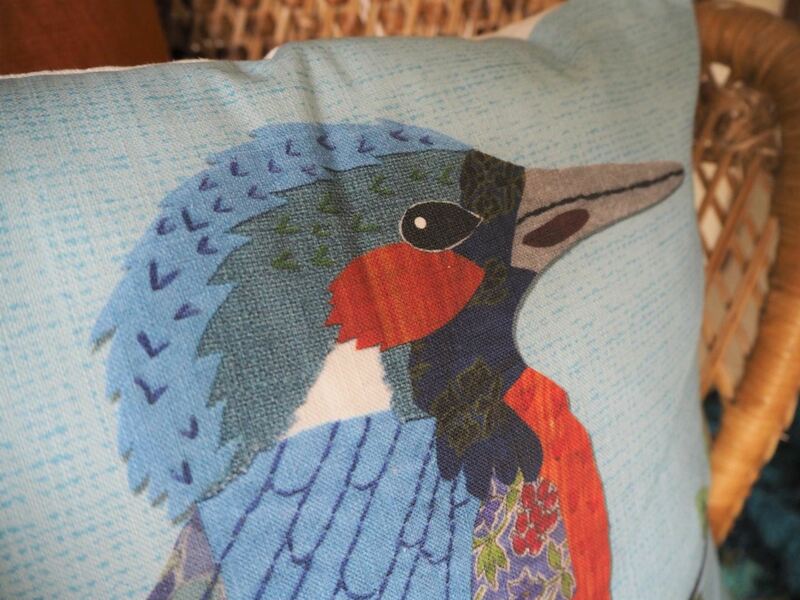 They are available on cotton or faux suede and have animals designed on such as a lovely owl, rabbit and fox. The inner is really plump too so it feels like a great quality item. The patchwork has a slight vintage feel to it with its mixture of floral fabric in the wings and the almost retro looking orange body. 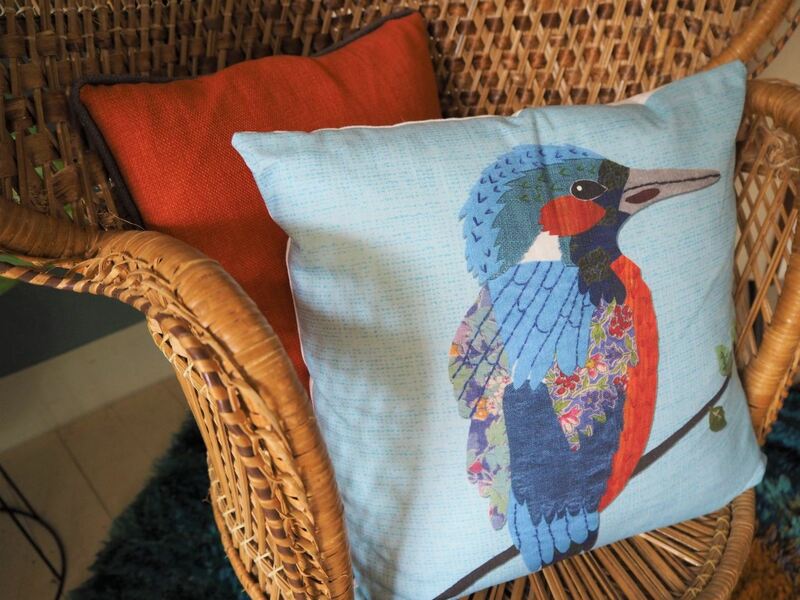 Follow the company on Facebook and shop their range online – the kingfisher cushion and his friends are from £29.99 and are designed and made here in the UK. 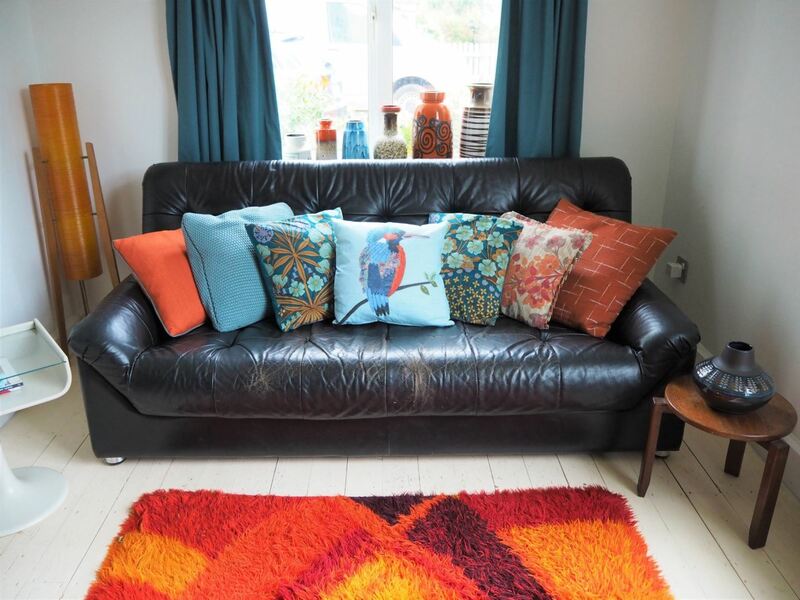 These cushions were gifted to me – as always all opinions are my own.